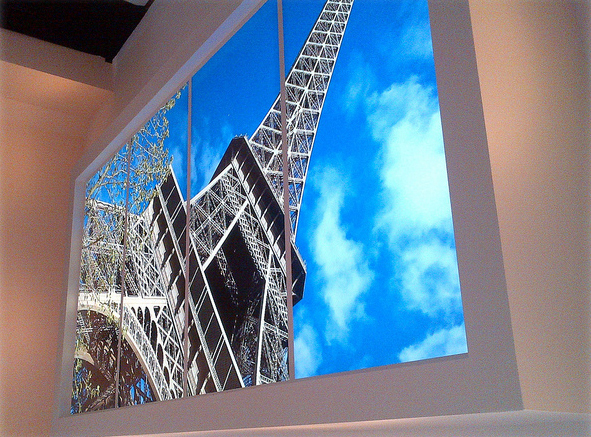 At Explosive Graphics we create stunning backlit light box graphics. Whether you need a single backlit poster for your restaurant or dozens to launch products; our backlit posters are really vivid and will attract lots of attention. Vibrant colours, smooth tones with fine detail and seamless graduations, not forgetting accurate colour correction, create the perfect lightbox display.